Our project is unique since we have 2 sponsors instead of one. Our team is working with Fortum and Aalto Campus and Real Estate to make energy issues more fun and raise the awareness about them. 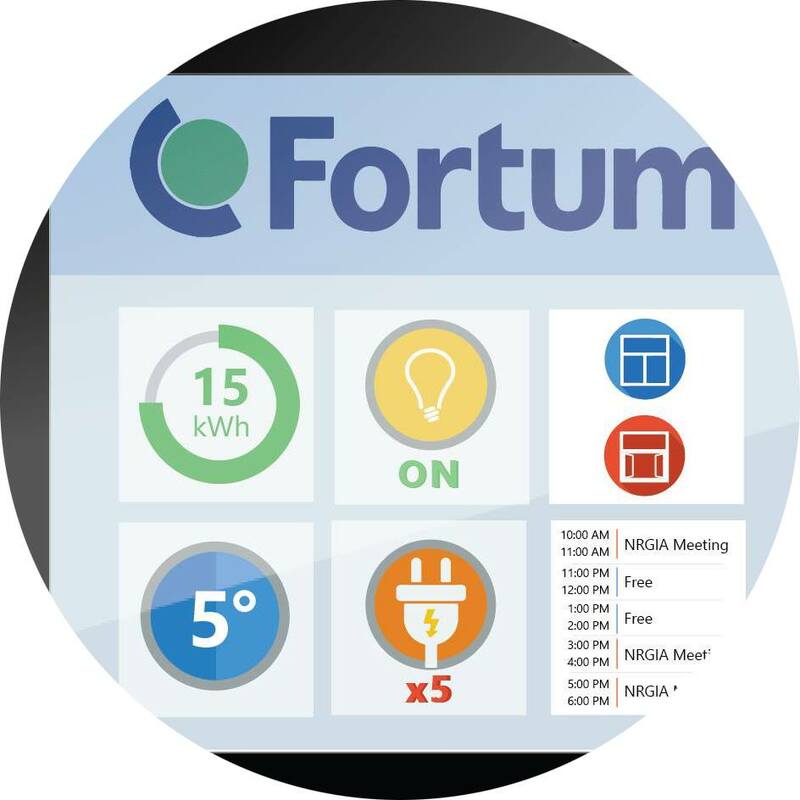 Ultimately the aim is to interact with the end users to help reduce energy consumption for ACREs and support Fortum as the energy supplier of future. The project is very user centered so we started with finding out what are the needs and wants of the users and gain insights about the possible solutions. Now we are starting to test our quick prototypes at the Design Factory to verify our assumptions.